It has been one of those days…three loads of laundry, three coaching calls, grocery shopping, errands, four days of e-mail and, thanks to our lovely holiday Monday, two days of work crammed into one! Do I attempt to gather my scattered thoughts and treat my audience to some deeply profound pearls of wisdom? 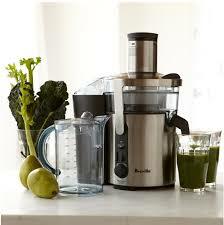 Or do I just cut the crap, haul out my trusty Breville and treat myself to an out-of-this-world dinner? It’s not really hard when I put it that way! 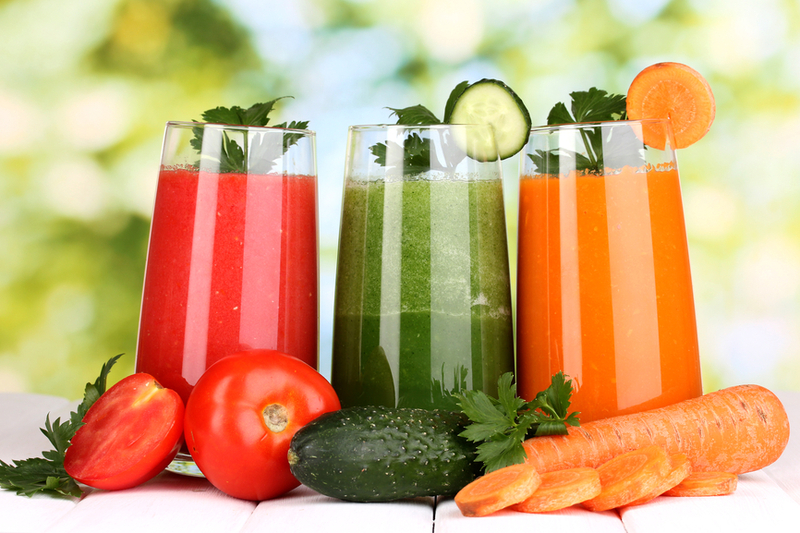 Juice for dinner…that’s the extraordinary in my anything-but-ordinary day! When I watched Super Juice Me a few weeks ago I was transfixed by the fascinating healing journey of the eight individuals in the film. 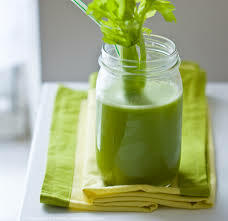 Super Juice Me inspired me and, since watching it, I have incorporated fresh juice into my daily regimen. And now it is even more fun because Simon and I are juicing together. 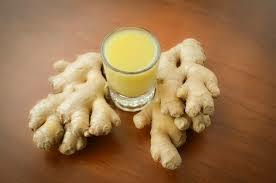 One of the juices I noticed in Super Juice Me was a ginger shot. I had never heard of a ginger shot before and was intrigued. I knew that ginger was good for me but I wasn’t exactly sure why. And so, being the nutrition-fact-hound that I have become lately, I decided to do some research. 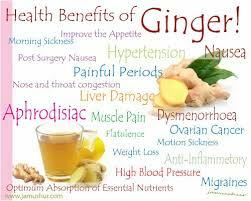 There seemed to be a zillion sites which wanted to wax poetic about the health benefits of ginger. However, I decided that I was entirely convinced and so ginger shots have become another part of our morning juice regimen. 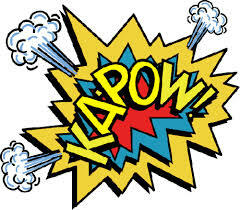 And why do I call it Kapow? Because the shot is so spicy and so pungent that you simply cannot help but exclaim in some very loud way as it kicks into the system! Our kids think we are completely nuts as we down our morning shot and do our crazy ginger dance around the kitchen. With Simon and Zachary away this week I only have two meat-eaters to cook dinner for. It seems that with the absence of two of my men, I have slipped into juice for dinner. And, as I write, I am enjoying my fourth one in a row. When Simon and I did our cleanse last fall I made it very clear that there was no way I could have juice for breakfast and for dinner because I would starve! Well, I’m certainly not starving and juicing is making me extraordinarily happy! 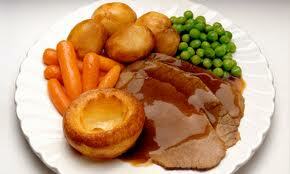 When I was growing up, Sunday dinner was my favourite meal of the week. More often than not, at least one set of grandparents was with us which always made it feel like a party. We ate in the dining room on the good china and there was always dessert. Sunday dinner was roast beef with mashed potatoes and gravy, roast chicken, pork roast or lamb chops. I would be hard-pressed to pick my favourite because each meal had its own particular character and yummy-ness! With Simon and Zachary away for a week, I am down two men in my house which makes dinner 50% easier. I made Max and Michael a nice steak dinner with the requested trimmings. And while their dinner was cooking I was preparing my own Sunday dinner. 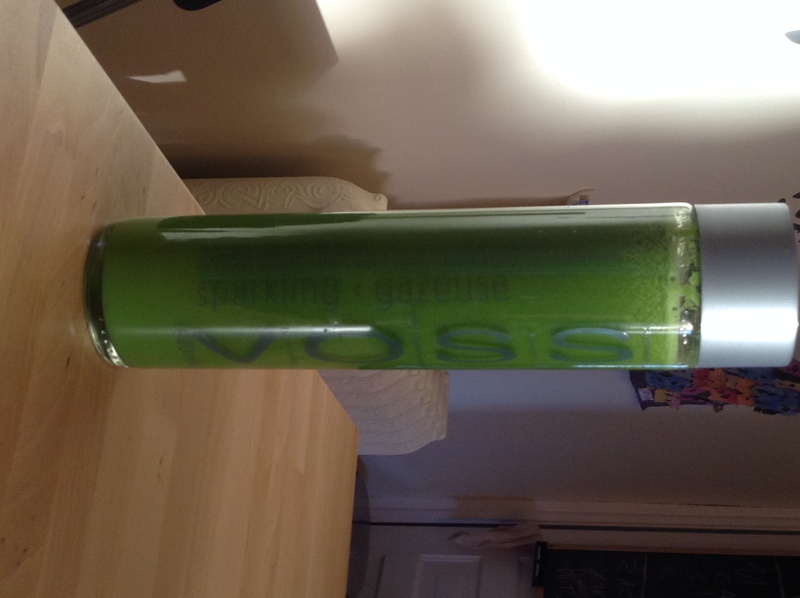 But instead of roasting, steaming, boiling, baking or frying, I was juicing my dinner. My recipe is borrowed from my raw foodie friend, Loren, and it is absolutely delicious. I maybe went a bit overboard on the ginger but it’s got a good little kick to it. And to finish? Rather than pie, cake, cookies or ice cream, I am going to indulge in an heirloom tomato that I bought at a local farm today with an avocado and some cold-pressed olive oil. Not sure what my grandparents would have to say about this Radical departure from tradition, but I know what I say…yum!